This recipe just showed me that I need to use my pinterest recipe pins more often. I am not a regular pinterest user, I go on there in spurts (usually on sleepless nights) and just pin pin pin on my boards. Today I was looking up another recipe that I want to use over the weekend and I came across this Sweet Chili Lime Chicken recipe. It looked easy and I had all the ingredients, so I made it for dinner tonight. Well, it was a hit with my entire family. My boys can be hard to please sometimes, but they LOVED this and told me it tasted like a particular take out food they like. I was very pleased and I will definitely add this to my list of weekly meals. Click here to see this fabulous recipe. 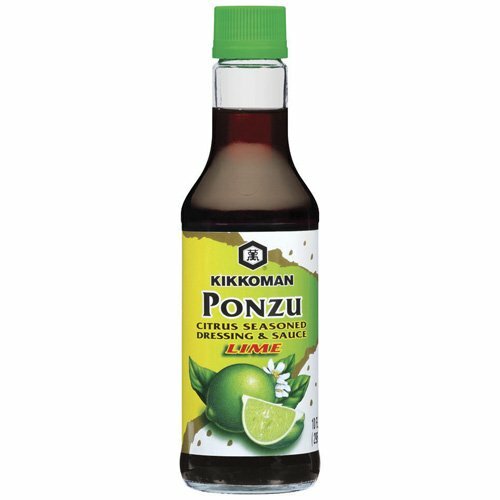 I didn’t use cous cous as the recipe called I decided to use white rice and instead of soy sauce I used Lime Ponzu Sauce. I also only added 3 tablespoons of sugar and a pinch of red pepper flakes (if I wasn’t making it for the boys, I would have added more heat). Finally, I opted not to add the lime zest. I sprinkled some chopped cilantro over the chicken and rice and squeezed some lime on it. It was absolutely delicious!! It was a perfect Boxing Day meal! 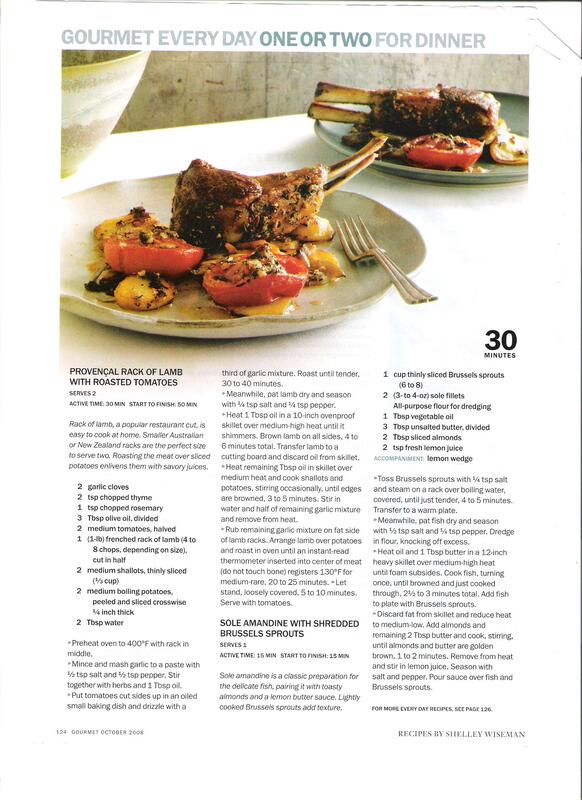 Now that the Lenten season is upon us, I thought I would add more non-meat recipes here. We observe Lent in our household. We don not eat meat on Ash Wednesday, Friday’s during Lent, and Good Friday. We try really hard to remember to eat meat-free on Friday’s, but sometimes we forget. This year, since I am doing a lot better with planning our meals out, I think I will be more aware to make meat free meals. Keep an eye out for more recipes these next few weeks. My mom makes this fabulous oven roasted shrimp. She used to sautéed them, but found that making in the oven was easier, and the end result was yummier. -Peel and de-vein shrimp, keep the tails on. 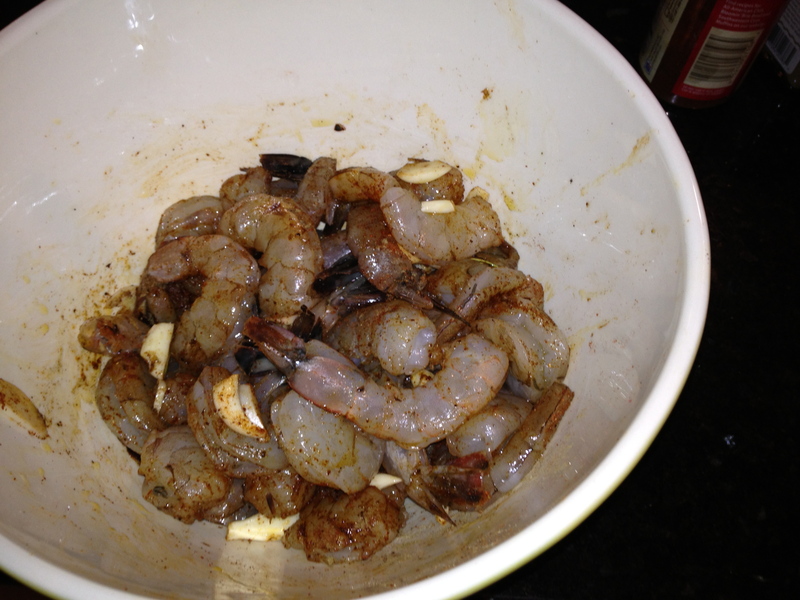 -Put shrimp in a large bowl at spices, garlic and olive oil. Mix until shrimp our covered. Feel free to add more olive oil and spices if you think it needs more. I usually do add more especially if I am making more than 1lb and 1/2. -Spray cooking spray on nonstick cookie sheet line shrimp up and place in oven for 10 min. Check at 8 if pink they are ready to take out. 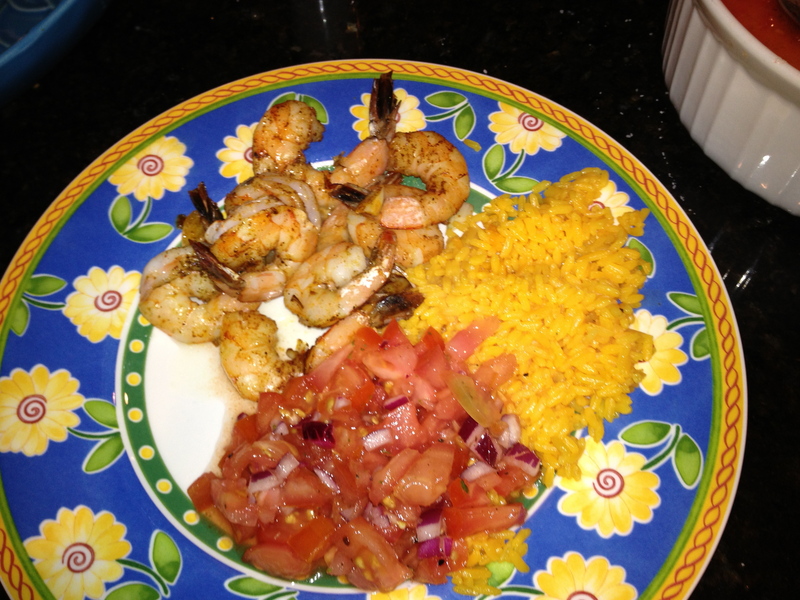 I like to serve this shrimp with yellow rice and a homemade pico de gallo like salad. Anything pairs up nicely with these shrimp. 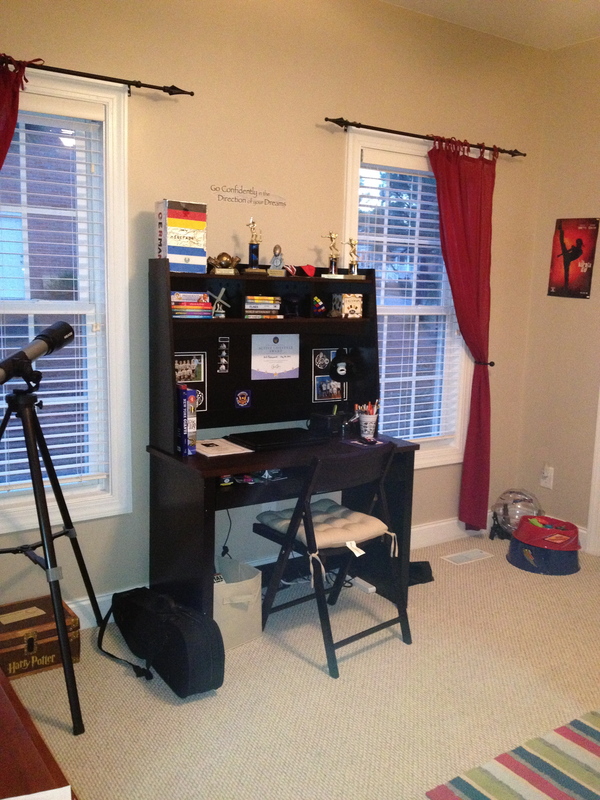 This week we decided to buy our older son a bigger desk and give his old desk to our younger son. 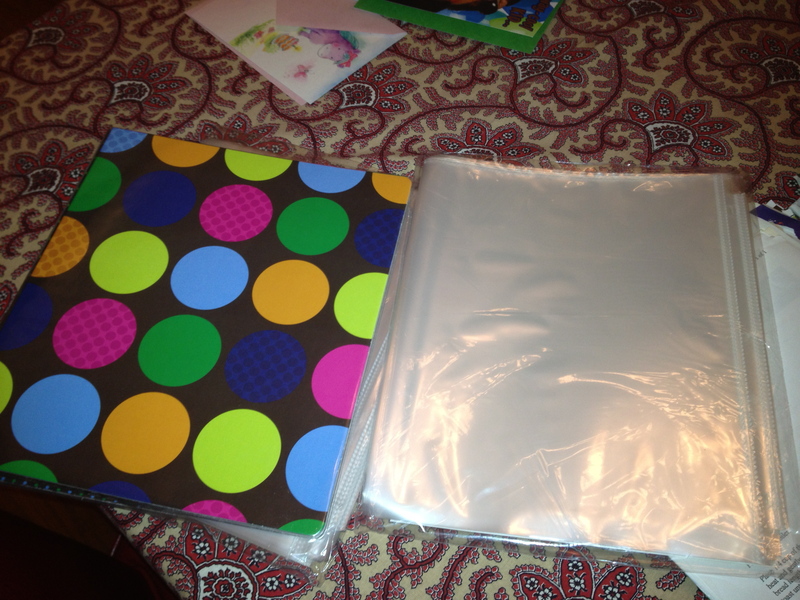 For some reason this decision unleashed an organizational beast inside of me. I thought I was only going to go through the boys school and crafts supplies to see what we could reduce. Well, not only did I do that, but I also organized our pantry, kitchen drawers, playroom, our youngest’s closet, and my side of the master closet. I was proud of myself, because these burst of organization usually result in the purchases of new bins and drawers, etc. I only bought some baskets (that were 50% off at Hobby Lobby) and some of the fabric cubes. I repurposed a lot of our old stuff, putting it in other places. 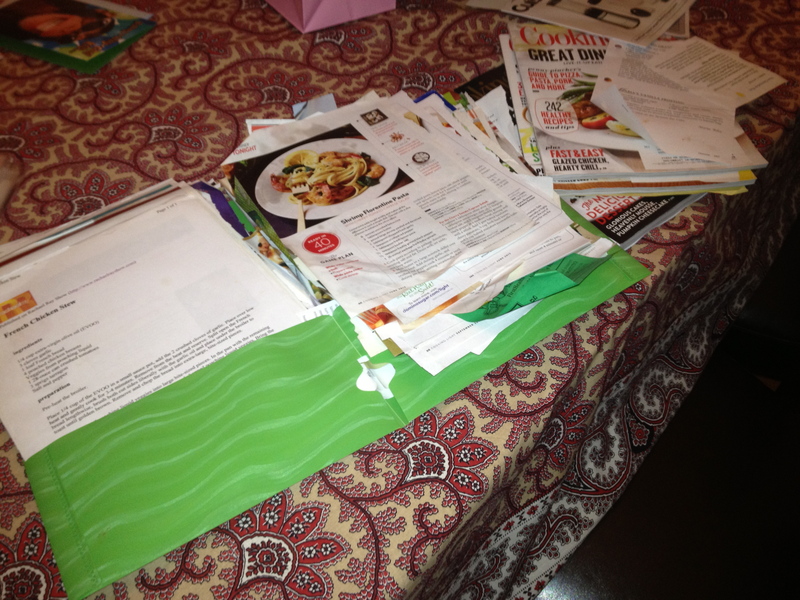 One long sought-after accomplishment was organizing all the recipes from magazines I had cut out over the years. I got rid of a lot of recipes. I went in with a realistic mindset, and only kept the ones that I thought our family would enjoy and were not too complicated to make. By the time my organizing rampage was over, I accumulated 10 bags/boxes to consign, 2 bags to give away, and 4 trash bags. I normally do go through things routinely, but this was out of the ordinary. It was almost like an out-of-body experience! I bought all those baskets for under $50. It really helped with making more space and hiding all those loose small items. It’s not shown in the picture, but this freed up half a shelf on the bottom! 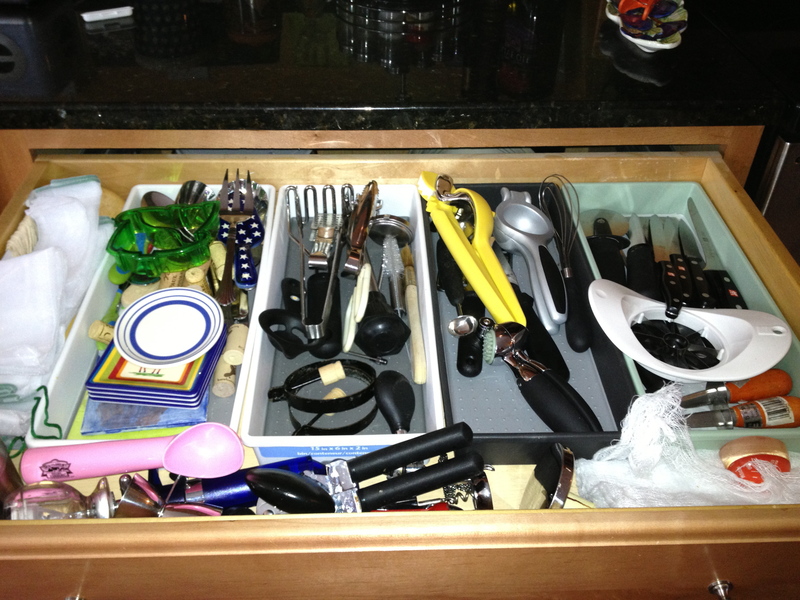 This kitchen drawer was a hot mess. It’s not as organized I was wanted, but it is better. 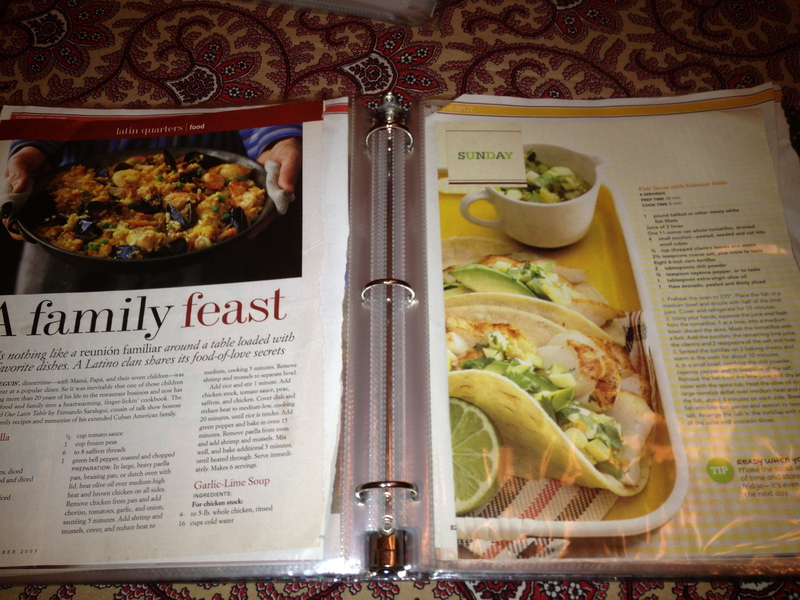 My new recipe binder! The only thing I have left to do is add dividers. 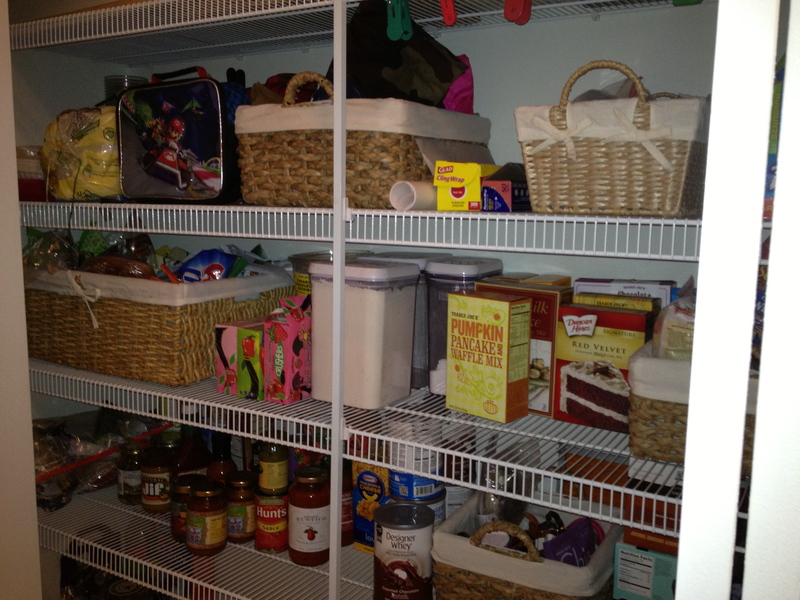 I organized them, by drinks, appetizer, sides, pasta, seafood, chicken, pork, beef and desserts. 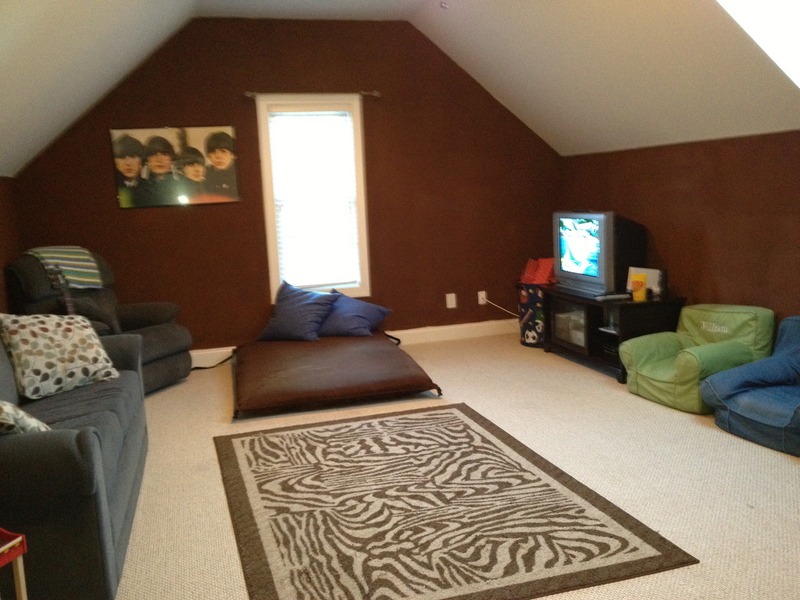 We have a nice big bonus room upstairs. 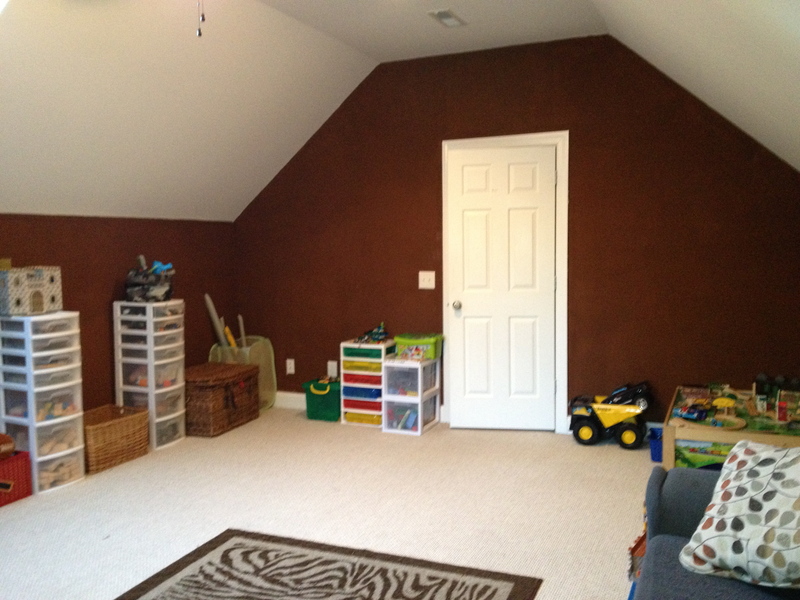 Until now it has been solely a playroom. WIth the boys getting older and my younger one preferring to play in his room, I decided to make it a den. I consolidated the playroom to one half of the room. I hope this will encourage my younger one to play more upstairs. We got rid of ALOT of unused toys. Den side (our next step is to get posters of our favorite bands). 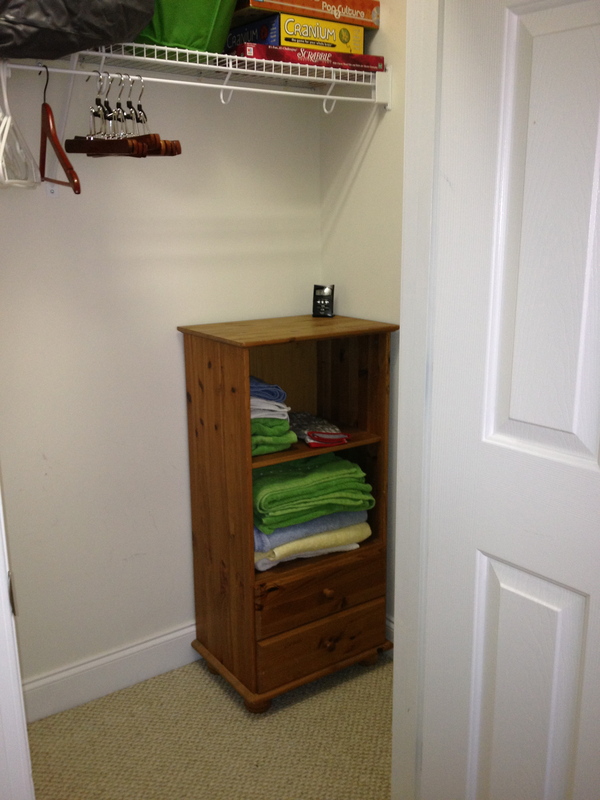 This is the guest bedroom closet. I re-used the Ikea book shelve (that we have had for 12 years and 5 moves). I was able to put the inflatable beds on the top shelve and moved the towels there. Also, give guests another place to put personal items. Moving the inflatable beds to the top shelf opened up a lot of space. 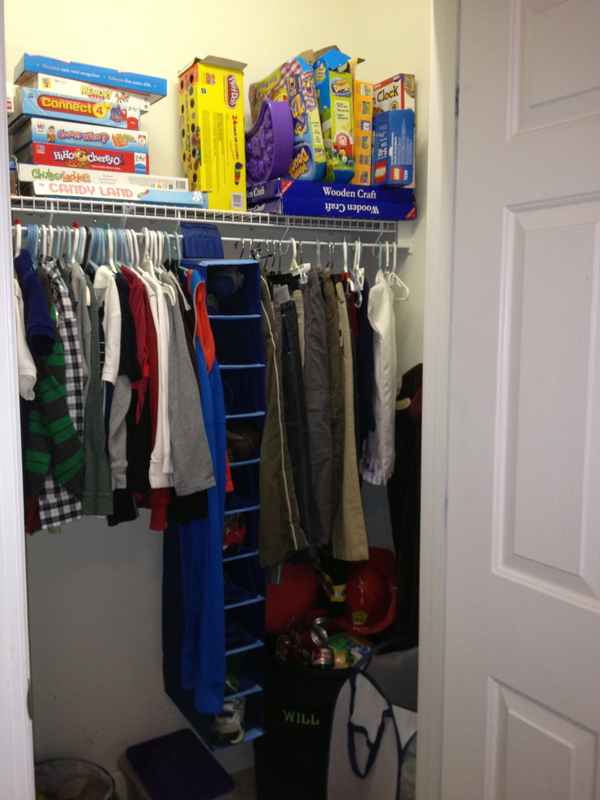 This our younger son’s closet. I re-used the second Ikea bookshelf here. Before he had plastic drawers that were to the playroom. This looks better because it opens up some space, and I was able to put a lot of space-taking items on the floor. Extra space for books is also good, since we have so many of them. The boys’ new home offices. The first picture is my older son’s. We found this desk at Staples. It works perfect for his needs and for his room. 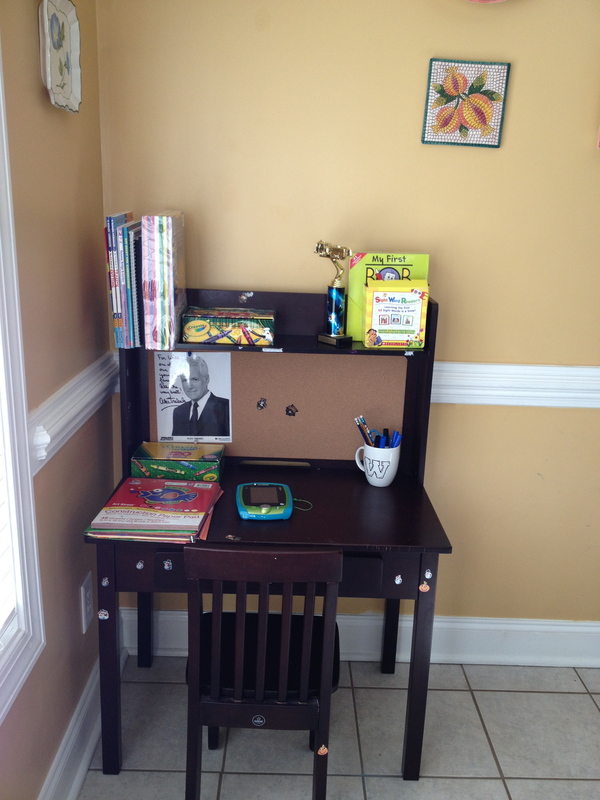 The second picture is my younger son’s desk (that used to be his big brother’s). We put it in the kitchen, because it didn’t fit in his room. Both boys have been enjoying their respective new spaces this weekend. I can sufficiently say that I will not be organizing for a while. It is just a great feeling though! Do you ever get bitten by the organizational bug? If yes, what area in your home do you usually re-organize the most? 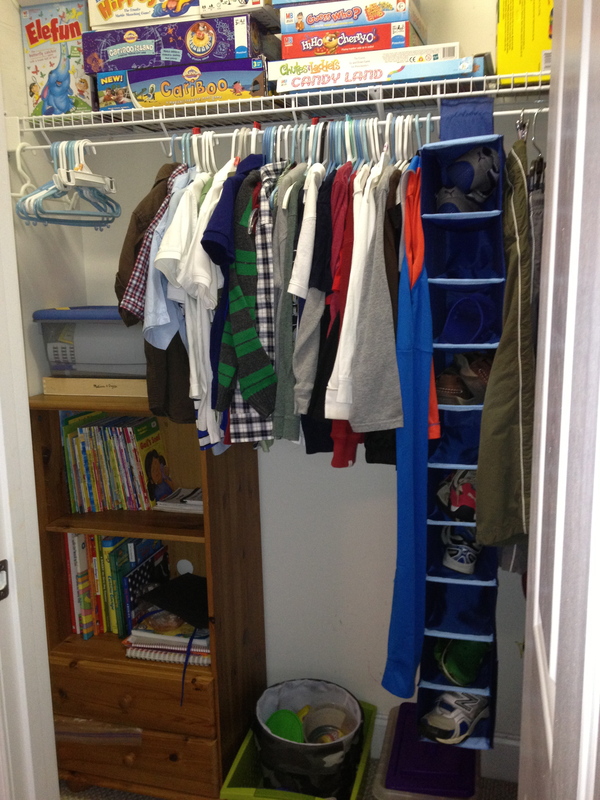 I find myself organizing the boy’s room and playroom the most. 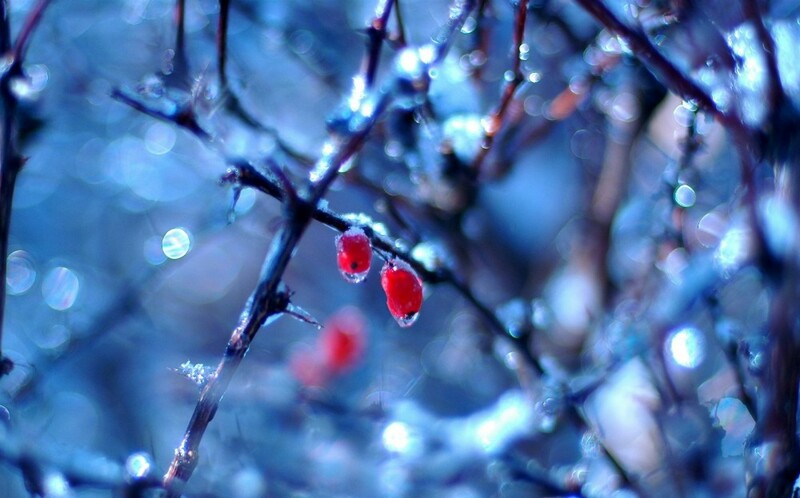 Now that the weather is getting cooler and the boys after schools activities are in full swing. I find that I use my crock pot a lot more. Usually I have the recipe’s all planned out, but the other day I just threw some stuff in the crock pot and it was pretty good. 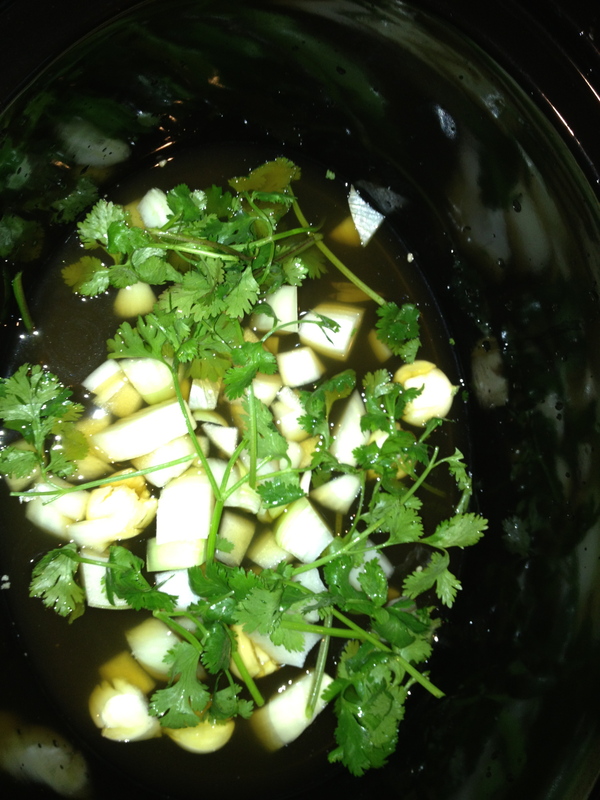 Pour the stock and then place the garlic, cilantro and onion in the crock pot. 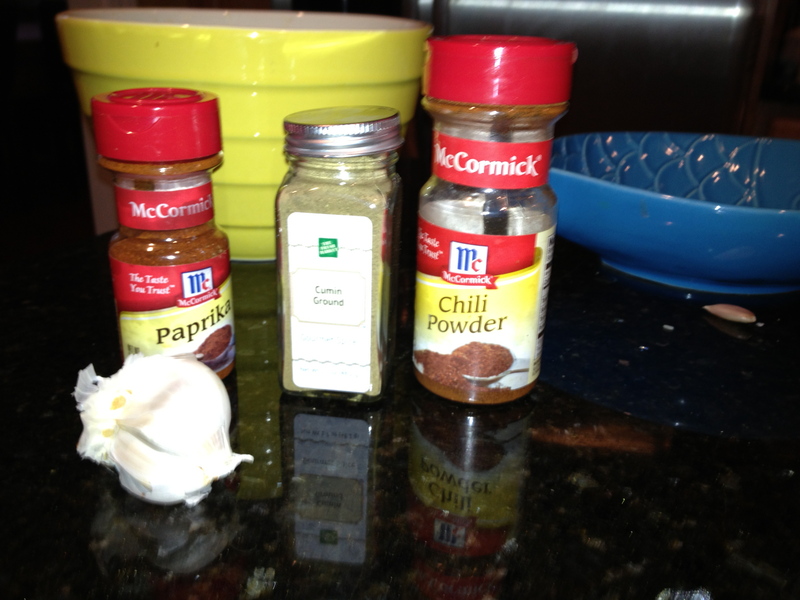 Place the seasoned (I just added salt and pepper, but you can really add whatever seasoning you think will go well. 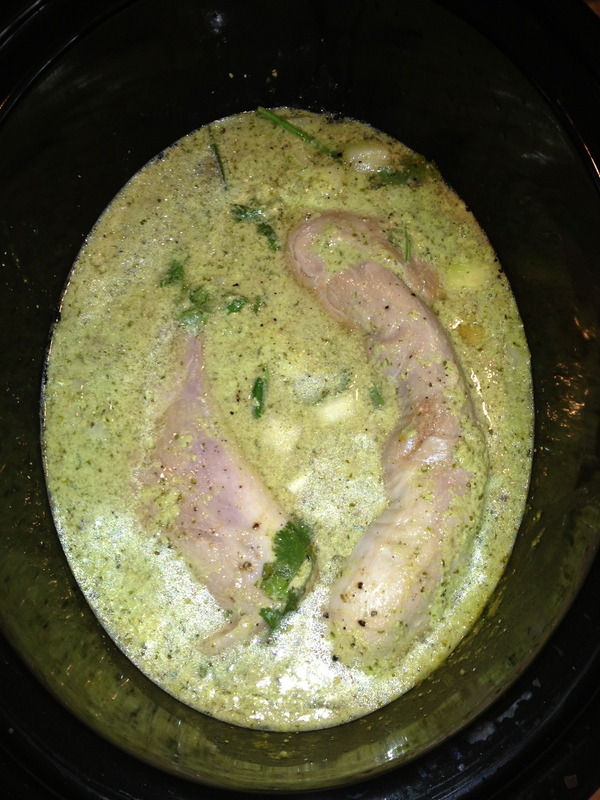 Next time I might add a little chili powder and cumin) pork in the crock pot. Pour the lime juice over it and then the dressing. 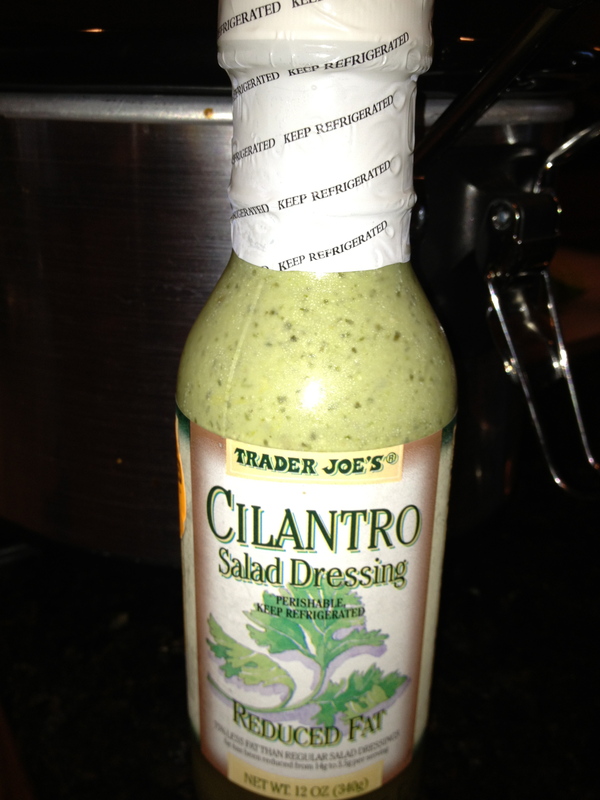 I added a little water to the bottle and shook it up, so I can get all the dressing yumminess out of the bottle. Stir it all together and season to taste. I cooked it on low for almost 8 hours ( I was in and out most of the day). If you are going to be around the house you can cook it on high for half the time. I would check on it every now and then to gauge the time. Once done, I shredded it with two forks. I put it in a serving dish and poured some of the juice left in the crock-pot over it. We ate it over white basmati rice, but it would make excellent tacos. 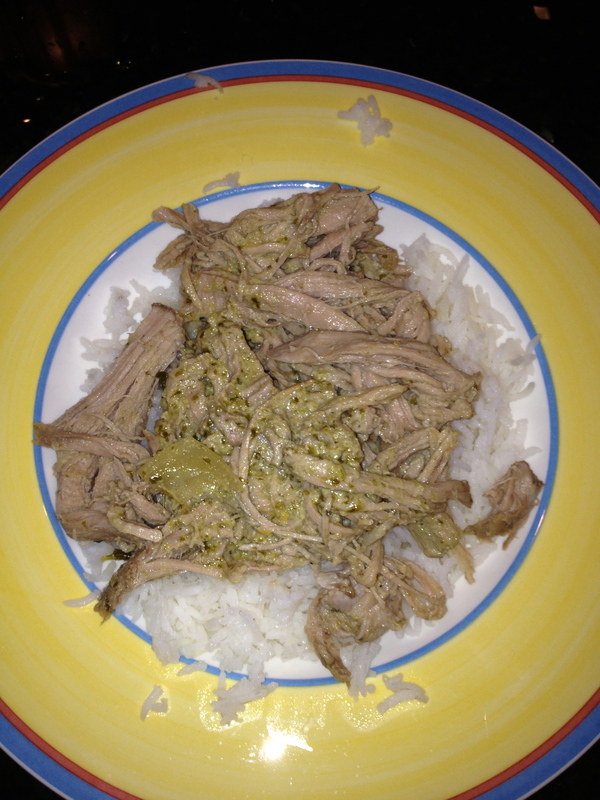 What are some of your favorite crock pot recipes? Do you have any other go to meals when you are on the go?